With winter soon to follow there are a couple of things that you’ll need to do to your home to get it ready for the winter. Fall is the best time to winterize your home. Wilson’s Power Washing and Sealing is about to help you get ready for the winter ahead of us. With the changing weather about us and it is getting darker earlier there seems to never be enough time in the day to get everything done. Winterizing your home is important when it comes to the health of your home. Over the summer with humid conditions there is no doubt growth on the siding of your home from dirt, moss or mold. Additionally, there are also bugs that make their nest on your home. With so much growth on your home, fall is the perfect time of year to have the exterior of your home cleaned. A simple hose and nozzle but you have to be careful because it can damage the siding of your home. Make sure that you work from the top of the house down to the bottom. If you’re worried that you might damage the siding of your home, then call the professionals today! Its imperative that your gutters get cleaned twice a year to make sure that you don’t get any blockages that cause foundational damage to your home. When there is a blockage in the gutter the water will then spew over and down the side of the house. That water then surrounds the home and can cause the soil to shift. When the soil shifts the house then follows suit the and causes cracks in the foundation. To avoid this entire process, take the time to clean out your gutters this fall! 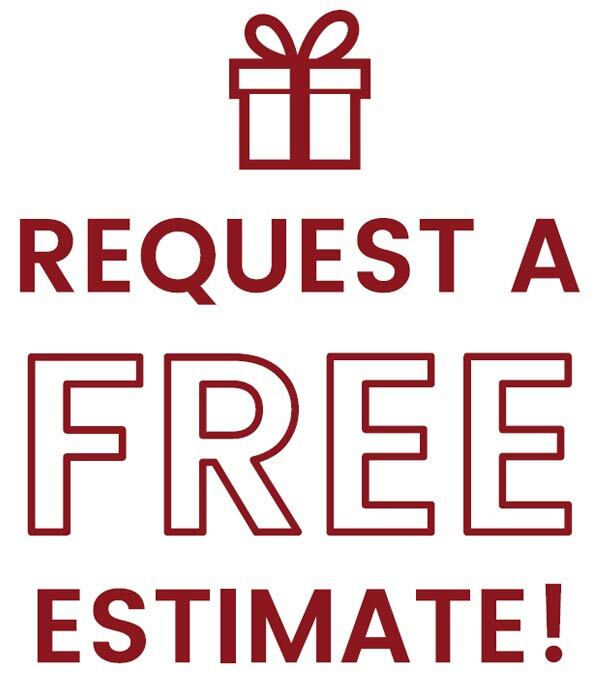 If you’re not able to do so then call the professionals today and we will power wash them at the perfect pressure to make sure that there are no blockages. Wilson’s Power Washing and Sealing can help you get ready of this coming winter. Make sure to not neglect the care of your home! There are more things that need to be done around the house to get it ready for winter these are just a few. Call us today if you need your home and gutters cleaned!